DISCOVER HOW IT FEELS SWIM LIKE A DOLPHIN!! 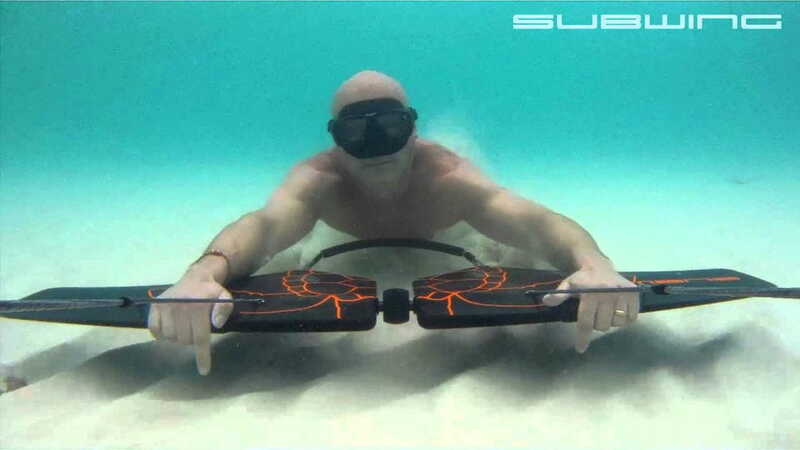 SUBWING is like flying under water. Is like having the sensation that you are a fish, integrated in the sea like them. And all in a fun simple way, apt to all ages and physical conditions. All your senses will be filled with unique and gratifying sensation, and we assure you’ll want to repeat the experience with us. This tour has a 3 hours duration. We will practice SUBWING and also visit the best and exclusive beaches and coves between Blanes and Lloret de Mar to take a sunbath and have a drink, swim or anything you wish. The tour includes one professional captain, fuel, snorkel and SUBWING equipment, beverages and insurance.  Minimum age required is 10 years old, and should be escorted an attended by an adult until 18 years old. Groups of maximum of nine persons. We recommend to take with you sunscreen, a well tighted short or bikini and also sunglasses. The SUBWING consists of two separate wings connected in a rotatable swivel. By grabbing the grip on each wing, it can easily be controlled in all directions. Maneuvering is done by tilting the wings in different angles. Tilt both wings downwards to dive, and upwards to resurface. If attempting a roll, simply tilt the wings in the opposite directions. 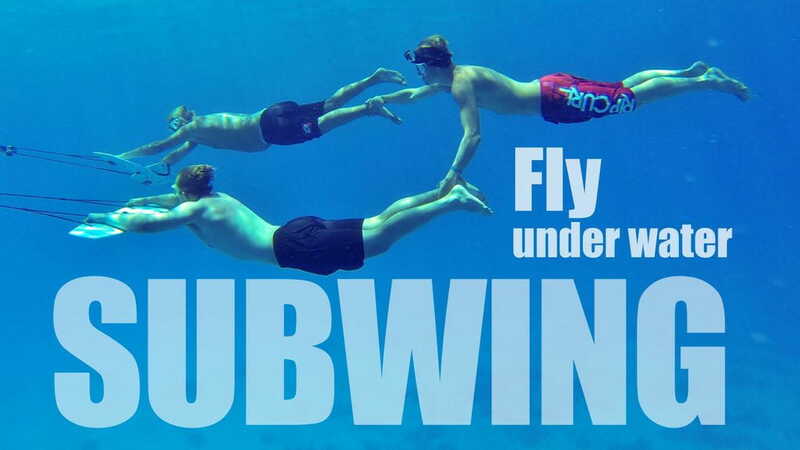 Controlling the SUBWING is easy to learn and comes naturally to many beginners. For more experienced SUBWING users, a single hand grip is mounted between the wings on the rear. This grip is designed to be used, for example, when equalizing ear pressure. Towing speed. Water is about 800 times denser than air, therefore high speeds are not necessary required to achieve a thrilling sensation under water. We recommend a towing speed of about 2-4 knots.